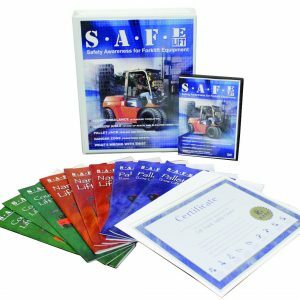 Establish a pedestrian safety program before a near miss happens! 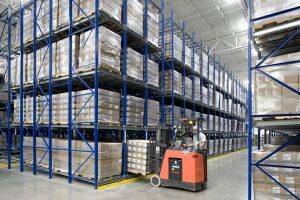 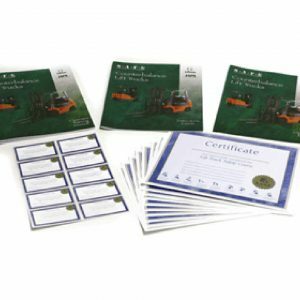 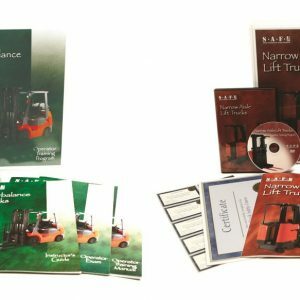 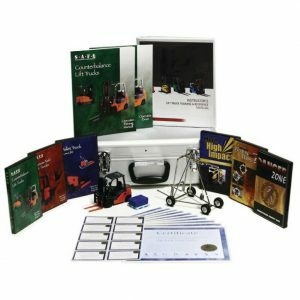 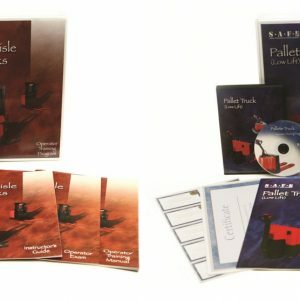 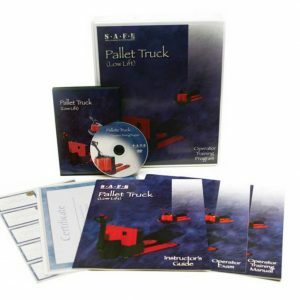 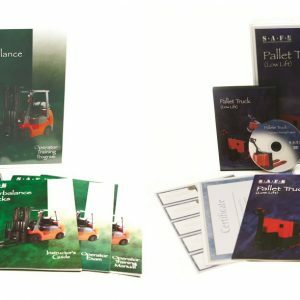 This video is excellent way for forklift instructors to educate all employees how to work around dangerous forklift equipment. 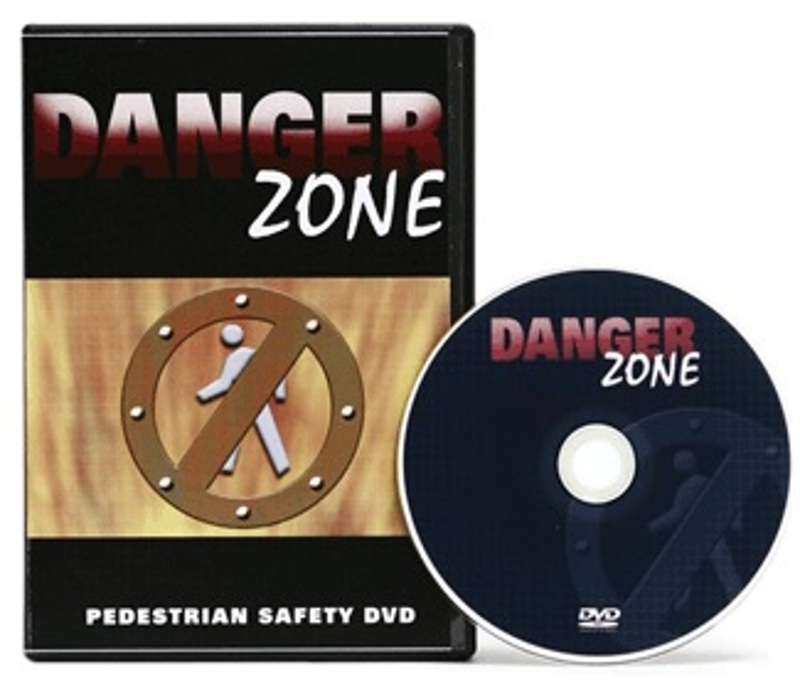 “Danger Zone” Pedestrian Safety Training video: 15 minutes.